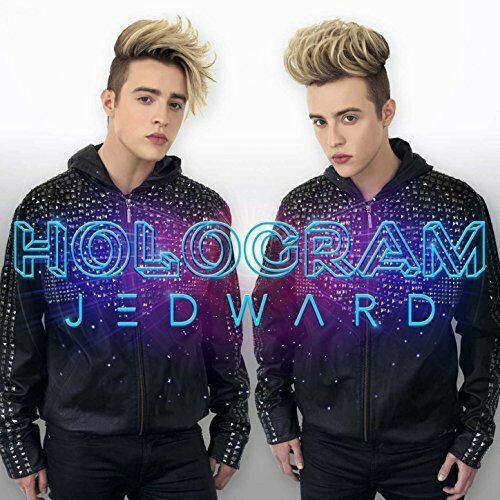 Ahead of their birthday concert this Sunday, October 16, at the O2 Academy 2, Islington, Jedward have announced their new single, ‘Hologram’, is coming “soon”, accompanied by artwork. The Dublin twins, who not only write and produce all their own music but also make all their own music videos, filmed the clip in various locations, including Budapest, Hungary, and Toronto, Canada. For more information about Edward’s concert this Sunday 16 October, visit Ticketweb. 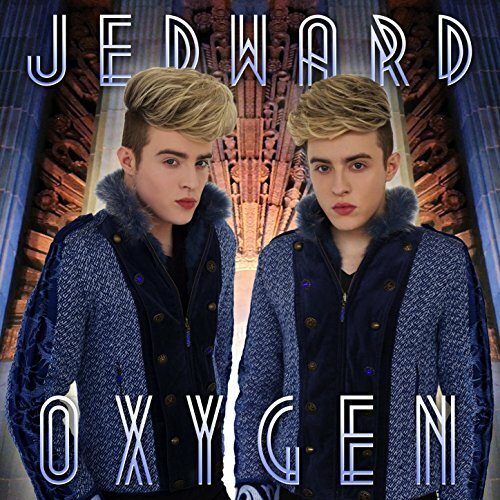 This entry was posted in concert, Jedward, music, Promote and tagged birthday, concert, edward grimes, Hologram, Jedward, john grimes, new single, twitter, video. Bookmark the permalink.